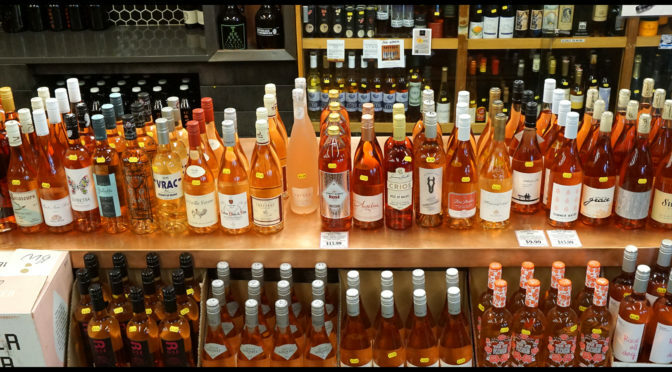 We love Rosé and are delighted to share our passion for this craveable wine with a ’60 days of Rosé’ feature! 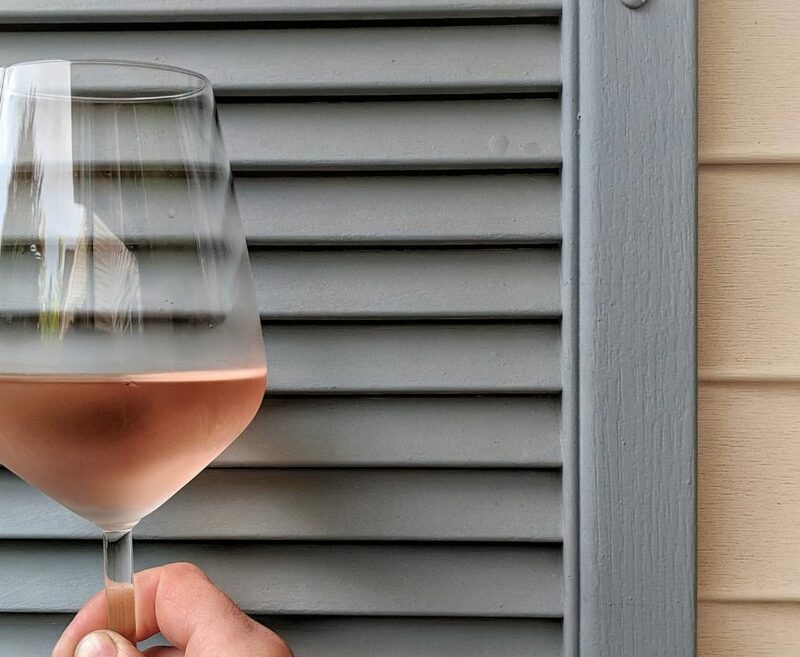 We have been tasting, pre-ordering, and rosé is starting come in so we are kicking off ’60 days of Rosé’ – one of our most popular wine features! For the next 60 days, will be featuring dozens of our favorite rosés online for you to be enchanted and delighted with. 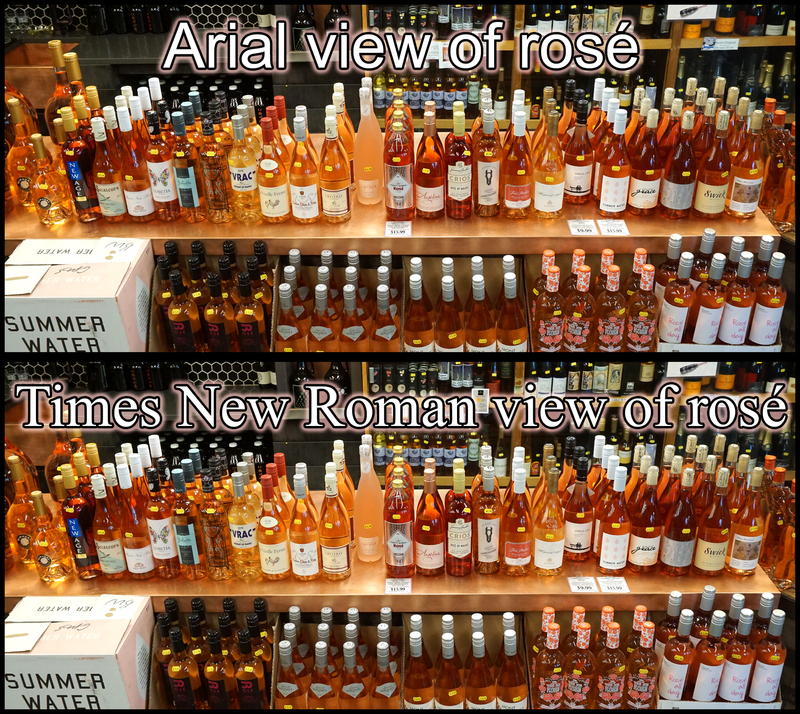 In addition to being delicious, some of these Rosés are extraordinarily limited so pluck yours before they are gone.